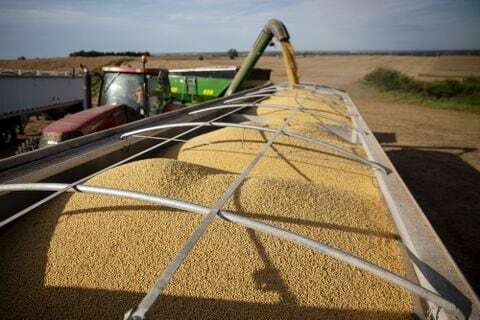 And this new wave of US soy isn’t just propping up industrial agriculture – it’s also killing the climate. Biodiesel produced from US soy should be deemed too unsustainable to be sold at the pump in the EU: the commission’s own figures say it is twice as bad for the climate as fossil diesel. The EU’s most recent generous offer at the negotiating table? We will import more liquefied natural gas – in other words, fracked shale-gas. Yet with the new transatlantic trade deal, the EU is providing financial and political support for an increase in imports of fracked gas from the US. Again, the environment, the climate and citizens’ interests are neglected. The reality is far from that. So desperate are they to prevent a trade war with the US that they are prepared to negotiate away our planet’s future and the health and wellbeing of EU citizens.